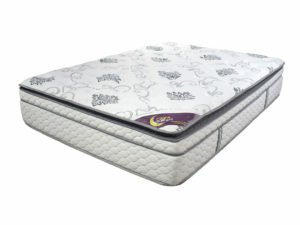 Puzzle Furniture now carries the full Citrine Night mattress series, providing supportive comfort for your every night sleep at very reasonable price. 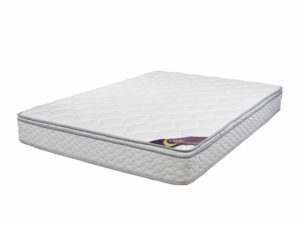 Get a perfect night’s rest with our Citrine Night mattresses. The boutique mattress brand provides the ultimate combination of comfort and support at an affordable price with warranty. Feel the comfort for yourself in our impressive Malvern showroom today. With the convenience of our website, you can also browse our online mattress in Melbourne at home or on the go. 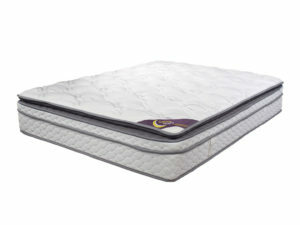 The Citrine Night mattress collection comes in King and Queen sizes with both single and double pocket options. Whether you need a new mattress for your home in Clayton, Glen Waverley or Dandenong, our professional furniture store also offers a fast and secure delivery service for all Melbourne Metro suburbs. Need help finding the perfect mattress in Melbourne? Talk to one of our friendly staff members today. We can guide you through our entire catalogue of mattresses and other boutique furniture. Call us now on (03) 8520 9599 for more information about our furniture range, online store and delivery.